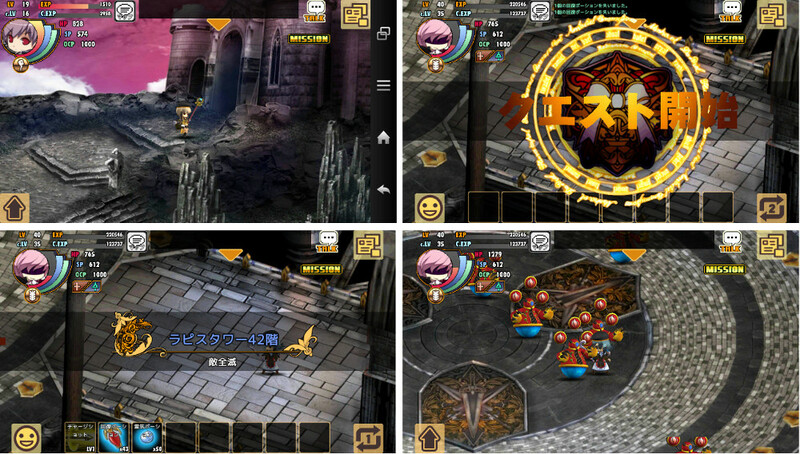 Online RPG “Blue Odyssey” for Android Japan: Now Commercial! Enter “Lapis Tower”, An Attribute-specific Dungeon, For a Limited Time Only! Other Commemoration Events Ongoing! 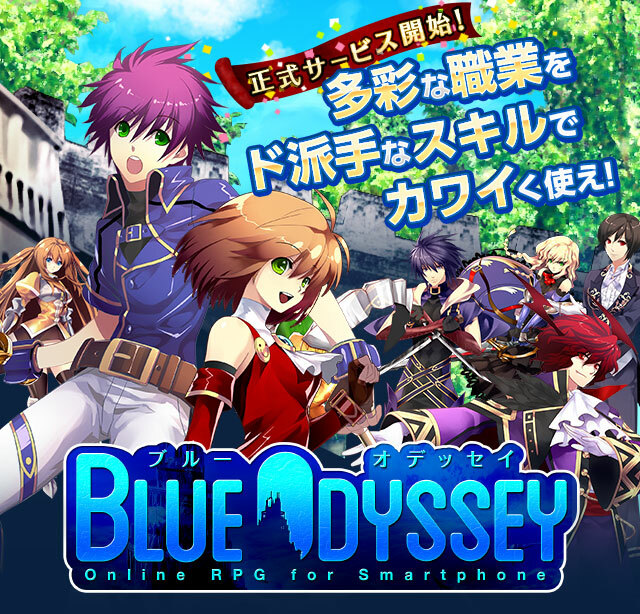 | Aiming Inc.
Aiming Incorporated announces the start of its commercial service for its online RPG “Blue Odyssey” available in Android Japan today, March 4th (Monday). To start off the commercial release of Blue Odyssey today, an attribute-specific dungeon called “Lapis Tower” is accessible in-game for a limited time only! 【About “Lapis Tower”】 Every month, an apparition of the mysterious “Lapis Tower” looms across the world of Blue Odyssey, but only for a limited time. Multitudes of monsters that live in this walled tower appear to have evolved beyond the laws of nature, where seemingly endless floors echo whispers of a guarded legendary treasure at its summit. Prepare yourself, and aim for the top! From today, a few other special events shall be ongoing in commemoration for Blue Odyssey’s commercial launch! Players of all ages can join! Come one, come all! Should the guild you belong to obtain 5 or more members Drop UP 3pcs. 30％ Drop UP for 20 mins. Should the guild you belong to achieve Guild Level 2 or higher Megaphone 5pcs. Allows you to shout across all servers. From the numerous job classes available in Blue Odyssey, simply level up two job classes and receive an item! Depending on the conditions below, experience fun through the class change system! Achieve C.LV 15 or higher with one job class One-Star Ticket 4pcs. Achieve C.LV 15 or higher on two job classes One-Star Ticket 4 pcs./Two-Star Ticket 3 pcs. Achieve C.LV 15 or higher on two job classes, and achieve a C.LV 30 or higher on a third job class One-Star Ticket 4 pcs. /Two-Star Ticket 3 pcs. /Three-Star Ticket 2 pcs. Achieve C.LV 30 or higher on two job classes One-Star Ticket 4 pcs./Two-Star Ticket 3 pcs. /Three-Star Ticket 2 pcs. /Four-Star Ticket 1 pc.